Meghan Markle doesn't want to be followed. The former "Suits" actress unceremoniously deactivated her Facebook, Instagram and Twitter accounts Tuesday afternoon, not long after attending her first royal engagement of the year with Prince Harry. Markle's social media blackout comes nine months after she shuttered her lifestyle blog, The Tig, and its corresponding social media, and four months before her wedding. Her various accounts had been inactive for quite some time. When Markle closed The Tig in April 2017, she told her devoted readers, "After close to three beautiful years on this adventure with you, it's time to say goodbye. What began as a passion project (my little engine that could) evolved into an amazing community of inspiration, support, fun and frivolity. You've made my days brighter and filled this experience with so much joy." The actress founded the blog in 2014, with her favorite red wine inspiring its name: Tignanello. 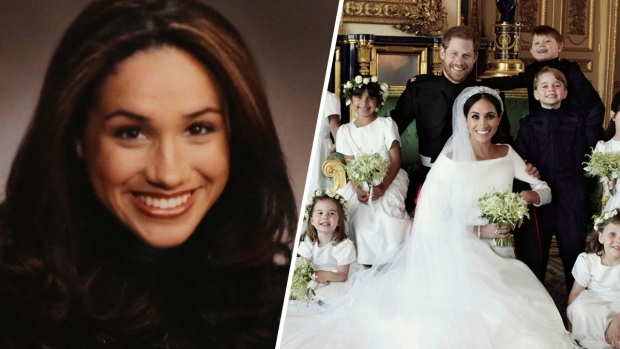 "Keep finding those Tig moments of discovery, keep laughing and taking risks, and keep being 'the change you wish to see in the world," Markle wrote in the post. "Above all, don't ever forget your worth. As I've told you time and time again: you, my sweet friend, you are enough." Markle's profile has increased significantly since her relationship with Prince Harry began, creating a greater need for privacy. After he proposed in November, she announced her retirement from acting to focus on her new royal responsibilities. No other members of the British royal family, including Prince William and Kate Middleton, maintain public social media accounts --though there are several official accounts the Royal Family uses. Queen Elizabeth II famously sent her first tweet in October 2014 via @BritishMonarchy, which was renamed @RoyalFamily last year. After the royal wedding on May 19, Markle plans to focus her attention on charitable initiatives--though she says acting will always have a place in her heart. "I don't see it as giving anything up. I just see it as a change," she said in a BBC interview after announcing her engagement. "It's a new chapter, right? And also, keep in mind, I've been working on ["Suits"] for seven years. We were very, very fortunate to have that sort of longevity on a series...I've ticked this box, and I feel very proud of the work I've done there, and now it's time to work with [Harry] as a team." 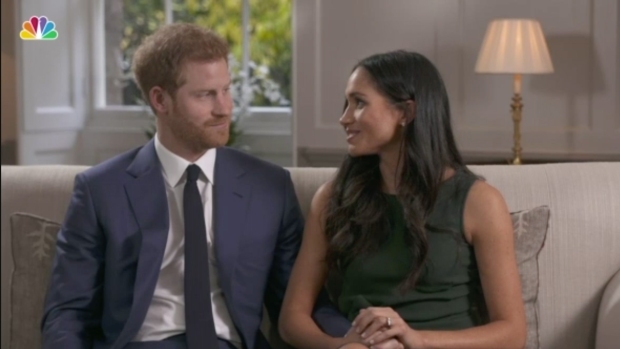 In the first interview with Prince Harry and Meghan Markle following their surprise engagement, the BBC finds out how the pair met, what happened at the engagement and how they've handled tabloid media scrutiny, especially around Markle's race.